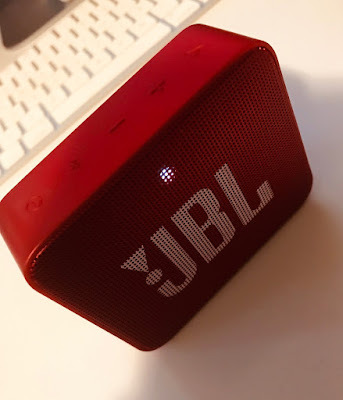 I had to include this little bluetooth speaker because I just picked it up for myself. impressed with this little gem. It is definitely going on the list. It would make a great gift but also fits easily in a stocking. Snacks are always on the stocking stuffer list! I always add in some candy as well.. gotta have candy canes etc. look for a keto friendly desert to make, or I may just decide to have a splurge day. Other items I usually include in stockings are the practical kind. The kind of gifts that are not quite as fun but always nice to get! and of course lip balm makes the cut. Socks are another great practical gift to include. Who doesn't love a new to go mug. I am totally crushing on this seafoam green one! What are some of your favorite go to's for Stockings?